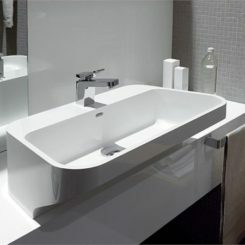 Modern and contemporary bathrooms are all about smart and clever designs. 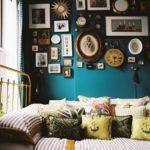 The key is a neat look and well-chosen fixtures. Most often, it’s the washbasin that stands out in this room. 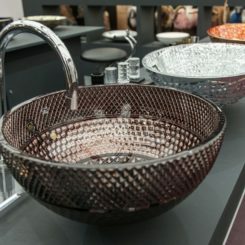 There are numerous unique and very interesting modern washbasins out there and they can become wonderful focal points for the bathroom. Here are just a few examples. 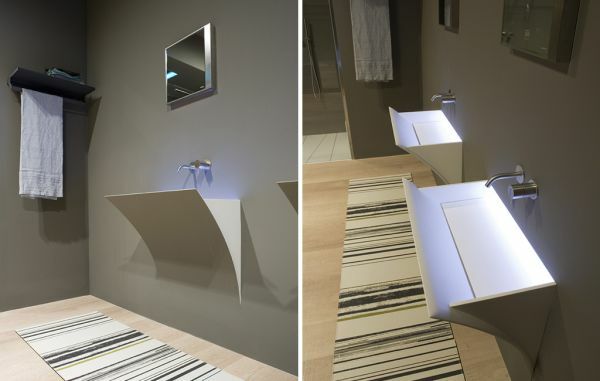 Designed by Antonio Lupi, this washbasin is called Strappo. It has a very simple and very interesting design. 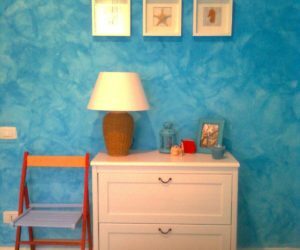 When you mount it on the wall, it looks like a portion of the wall peels off to reveal the washbasin. It’s a very interesting approach with a very nice visual effect. 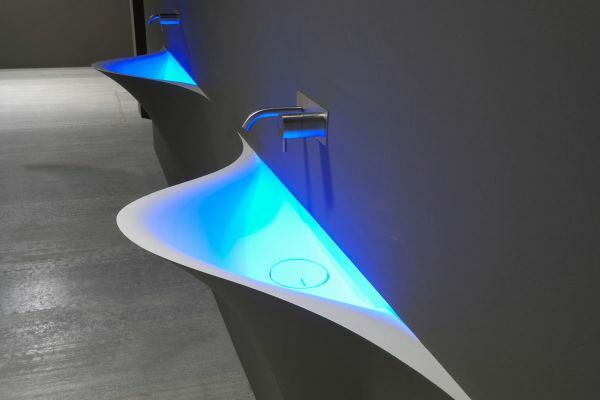 Moreover, the LED lighting adds a dramatic touch to the design. 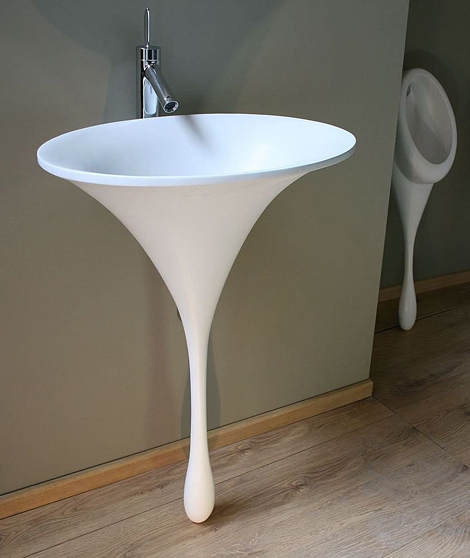 Another eye-catching washbasin is this one. Called Silence, this one has also been designed by Antonio Lupi. 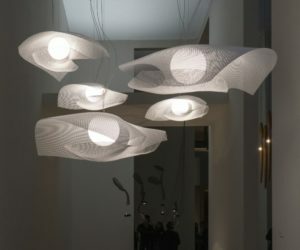 It has a futuristic shape with lean lines and a shape that allows it to seamlessly fade into the background. 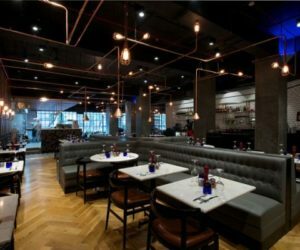 The integrated lighting makes it stand out and it beautifully complements its shape and design. 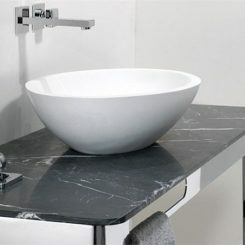 Agape is another interesting-looking washbasin. 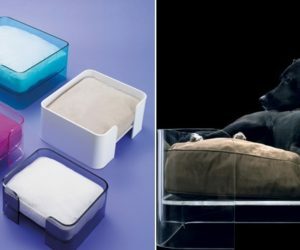 It’s made of steel and it was created by designer Patricia Urquiola. It has a dark grey exterior and a ribbed shape and the interior is white. 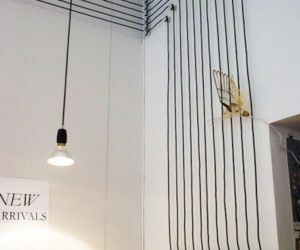 It’s an unexpected combination but also a very nice and visually-appealing contrast. 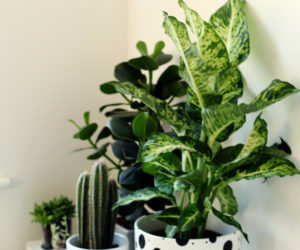 It has an industrial-chic look and, given the right décor, it can be a nice focal point. 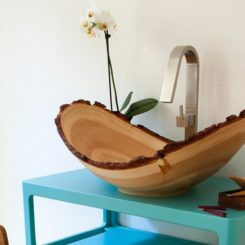 This washbasin is called Skin. 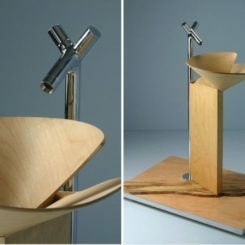 In a way, it reminds me of the first one we’ve presented, the Strappo washbasin. This one also seems like it peels off the wall, but in the opposite direction. 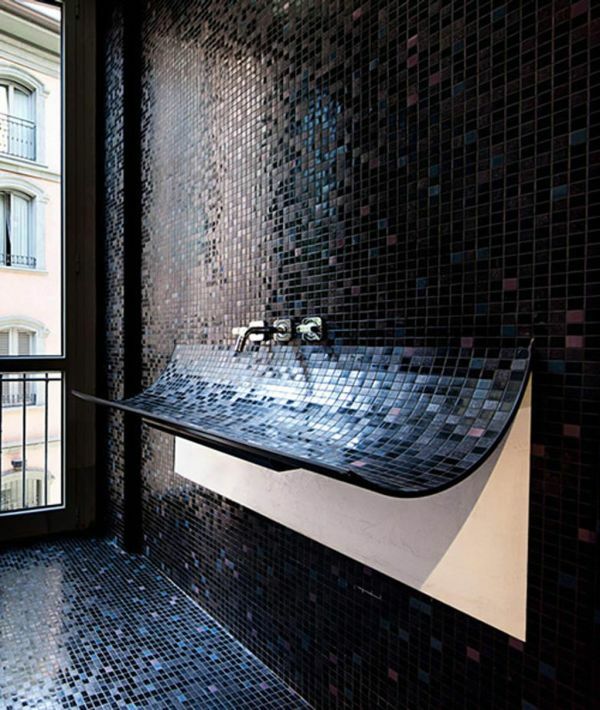 It’s a curved, mosaic tile sink with a curved shape and a quite dramatic look. 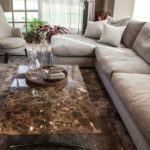 It’s created by Lago and it’s also available in several different color schemes for those that prefer a slightly more cheerful look. 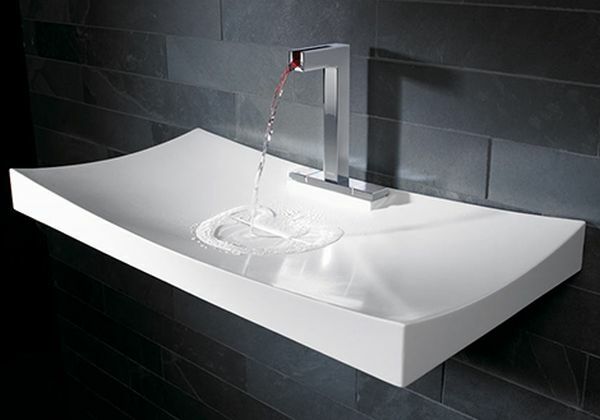 Modern washbasins and fixtures in general are all about clever and smart designs. 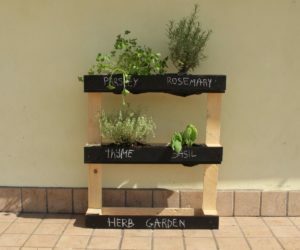 This one was designed by Planit and it’s a perfect example. 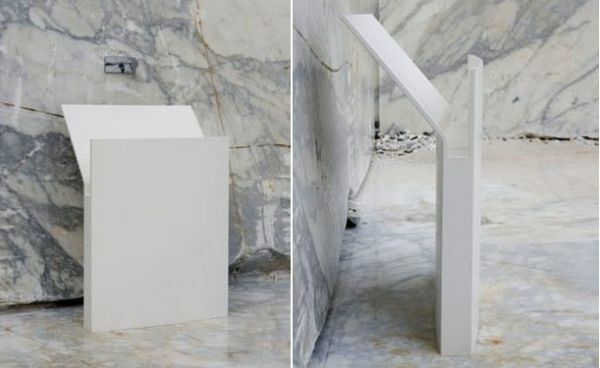 It’s called Split and it’s a washbasin with a minimalist look, a square basin and a hidden storage space. 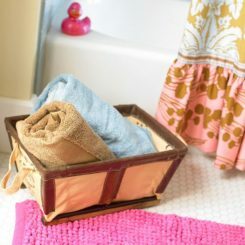 You can store there all sorts of essentials such as a towel, toothpaste, etc. 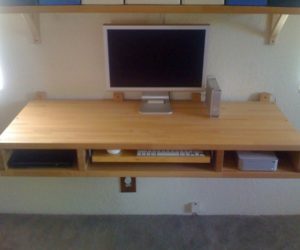 Keep them out of sight but easily accessible. Sometimes a certain piece can impress with just one little detail. 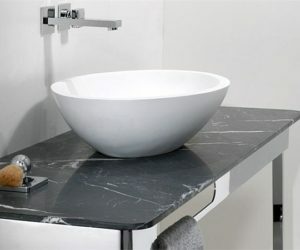 For example, this washbasin is very simple. 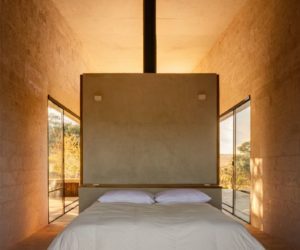 Designed by Sonobath, it has a minimalist design and the gently up-turned corners are the detail that makes it stand out. 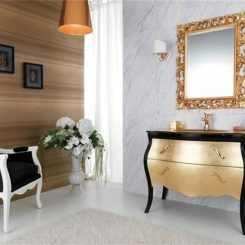 It has a very elegant shape and it doesn’t impress with its color, texture, material nor with its extraordinary shape. It’s one of those pieces that are elegant and very subtle. 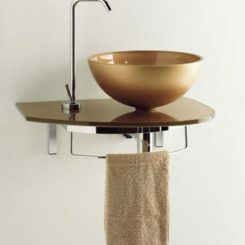 Here’s another washbasin that also has a very simple and sleek design. 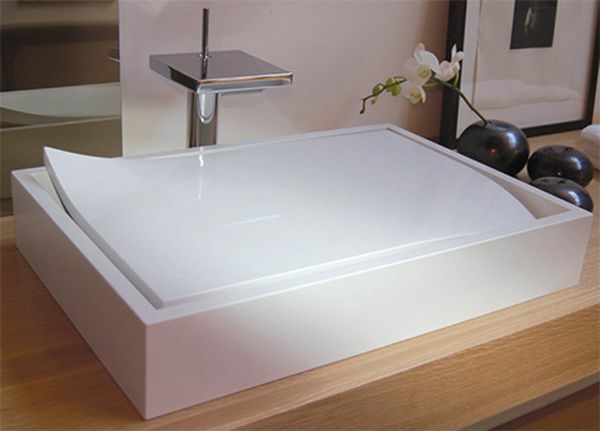 Designed by the same Antonio Lupi, this is the Mr. Splash sink. It’s a pedestal sink on which the water cascades and creates a very nice effect. The sloping surface makes everything interesting. 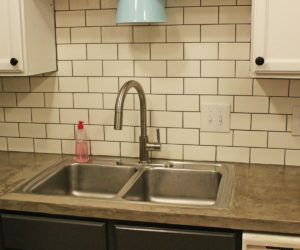 The shape of the sink and the design are very simple but also carefully chosen to highlight its special features and to make it stand out in a subtle and elegant way. 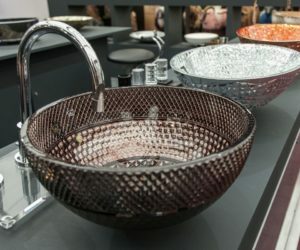 This is a collection of washbasins made from a new mineral material called Minacor. 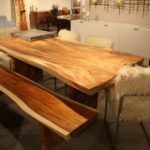 They have a smooth and velvety texture but, at the same time, they are hard-wearing fixtures. 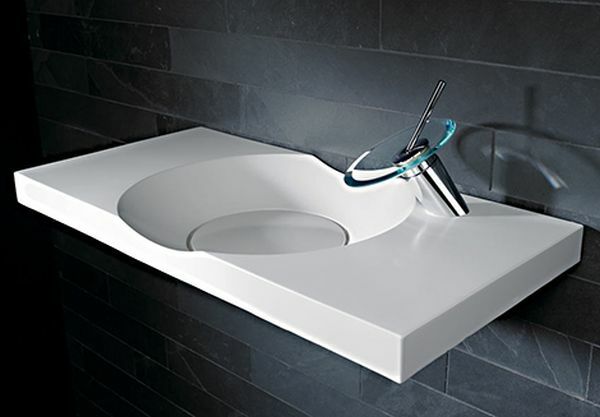 Each piece from the Hansa Minacor Washbasin series impresses with its simplicity, smooth and lean lines and with the clever way in which the outlets for water are integrated in their designs. 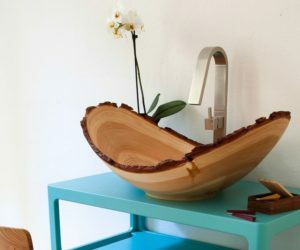 This is the Azzurra washbasin and it was designed by Marti Guixe. 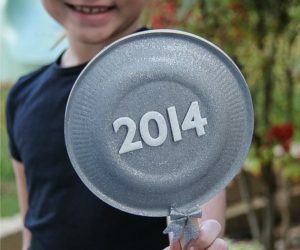 It has an unconventional design and it’s very functional. 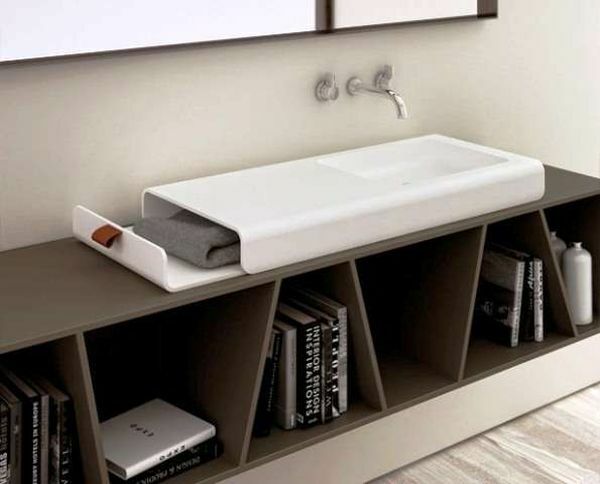 With this washbasin you have all the essentials you need in one place: soap, water and towel. 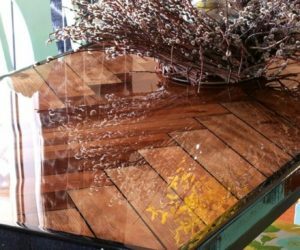 It has a smart but simple design and it’s made of stainless steel which also makes it durable and it also comes with two interior panels made of teak. 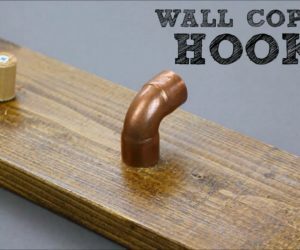 Of course, the eye-catching detail is the giant clothes peg towel holder. 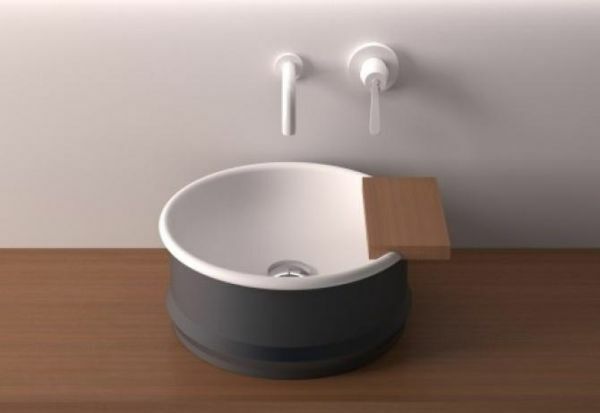 The Cup washbasin also has a smart and elegant design. 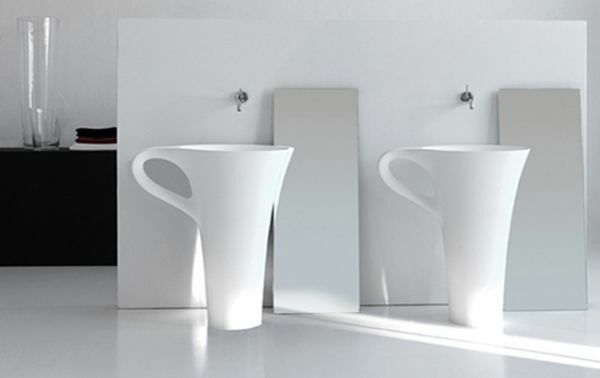 Created by Artceram and designed by Meneghello Paolelli Associati, this washbasin was inspired by a coffee cup. 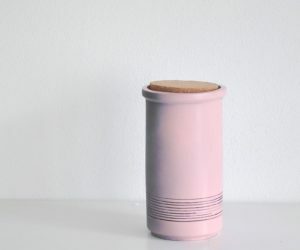 It has a simple and modern look, with sleek likes and a cup=shaped base. 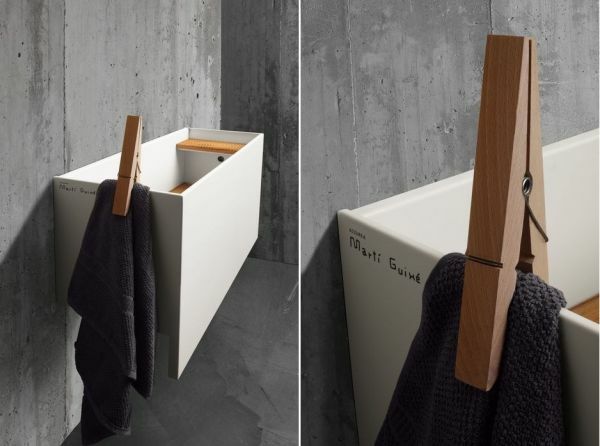 The handle can be used as a towel hanger, making the washbasin even more functional. It comes in white or black and white combination.